At Cliff Industrial we have a trained technician who specializes in hydraulic pump repair and motor rebuilding. We can repair old parts if they have not reached the end of their life. If we need to machine pumps or motors to new tolerances or completely rebuild them, we can. If we rebuild pumps or motors, it entails us putting new or re-manufactured parts back into the pump or motor. Rebuilds have increased in popularity over time. Rebuilding can often save money compared to buying new. With rebuilding, all components are inspected and damaged components are replaced. This includes replacement of seals and any worn moving parts, evaluating individual components to estimate their life expectancy. If there is not much life left, the parts will be replaced or restored if they cannot be refurbished. This can save a company in the long run by replacing bad components right away instead of trying to repair them. Repairing works, however, in time it will most likely need to be rebuilt, so going for a rebuild right away, could save the hassle of bringing equipment in multiple times for repairs. Getting pumps and motors rebuilt can decrease machine downtime, saving your company money. One of our greatest strengths is communicating with our customers to provide the smart solutions to keep your facility running. 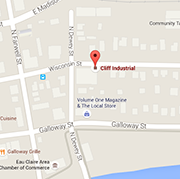 We pride ourselves on customer service at Cliff Industrial; lead time, quality, and pricing we have you covered. We would be happy to work with you to solve your hydraulic pump repair and motor rebuilding needs. Contact us for a quick estimate! 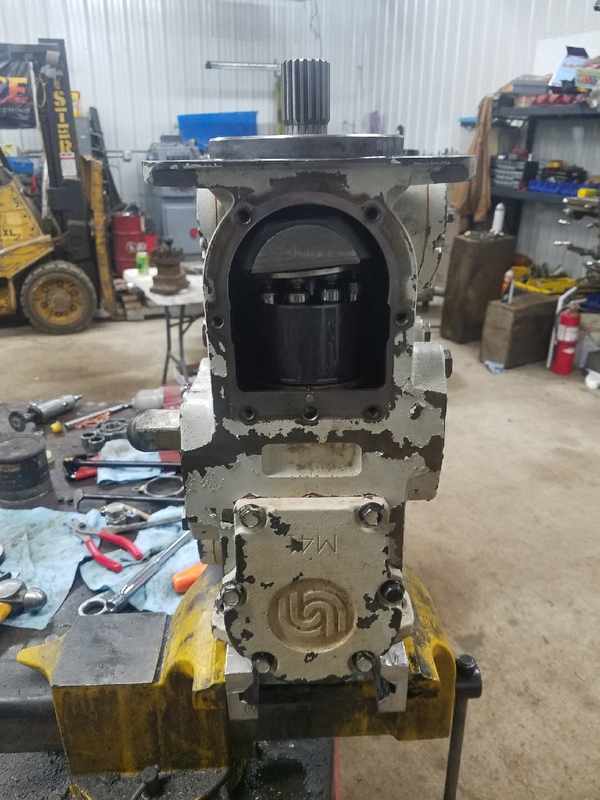 See examples of our hydraulic pump repair and motor rebuilding services on our sister website, AutomotiveMachineWorks.com.